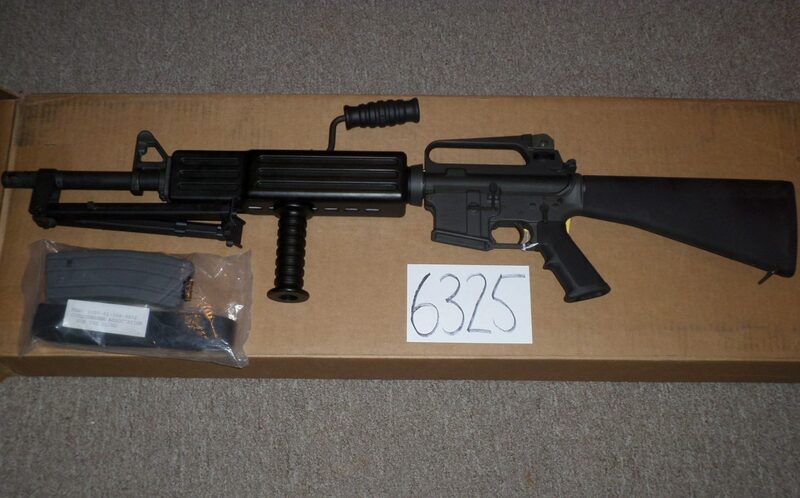 Colt M16A2 LMG (Light Machine Gun) Brand New, unfired with accessories. 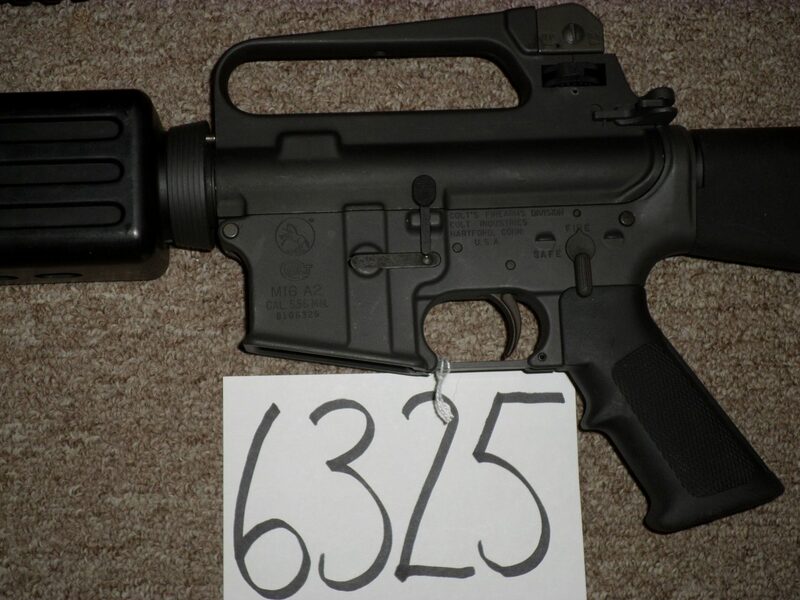 These are rare and only a few are in the NFA Registry. 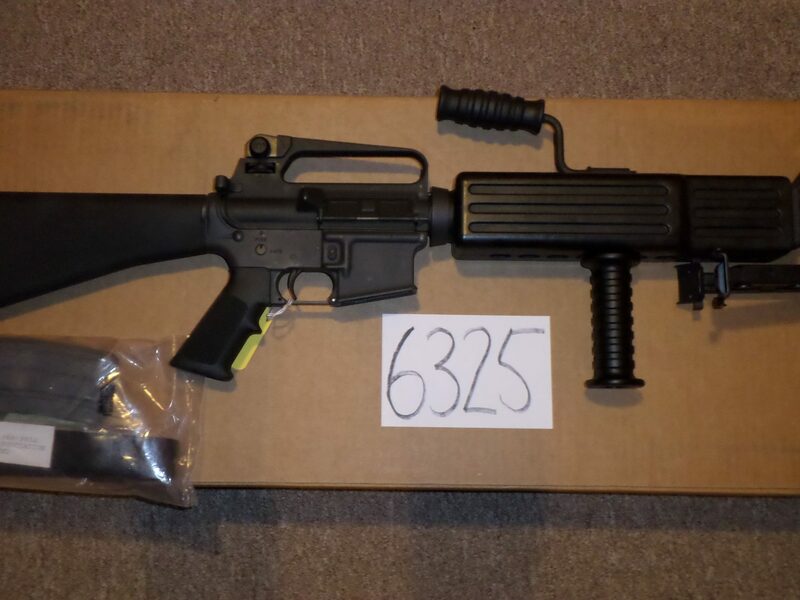 Fires from an open bolt and is full-auto only.